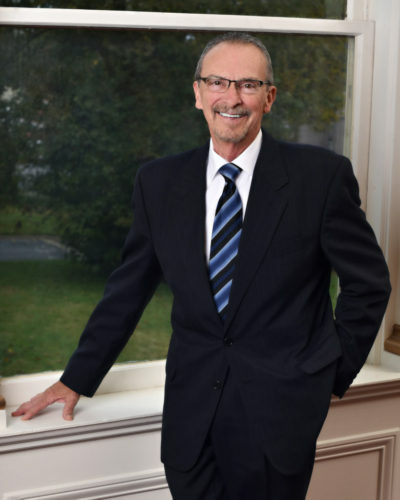 After many years of practicing law as a sole practitioner, Jim has joined the firm of Anderson, Agostino & Keller, P.C. Jim has a general practice of law with an emphasis on family law and domestic relations. Jim is a member of the Indiana, California, and Ohio State Bar Associations and the St. Joseph County Bar Association where he formerly served for many years as President of the Family Law Committee. Jim has also served as a feature speaker for both the County Bar and the State Bar Associations Continuing Legal Education Programs in the area of Family Law.